Cape Town’s biggest indoor play park. Let your kids have the best time they would remember at Eaglevlei. All packages include play park entry. There is normally more than one party held during these time slots. Please note that time slots may not be available at all times. 1m (100cm) Round Table to seat 5 children per table. You are welcome to bring your own decor, birthday cake and knife. This can be provided at an extra fee. Please send form back within 2 days of receiving it, to secure booking. Children under 4 years old may not be left unsupervised. For kids up to 12 years old with a 1.5m maximum height to access play park activities. Own Food and drinks are not allowed. 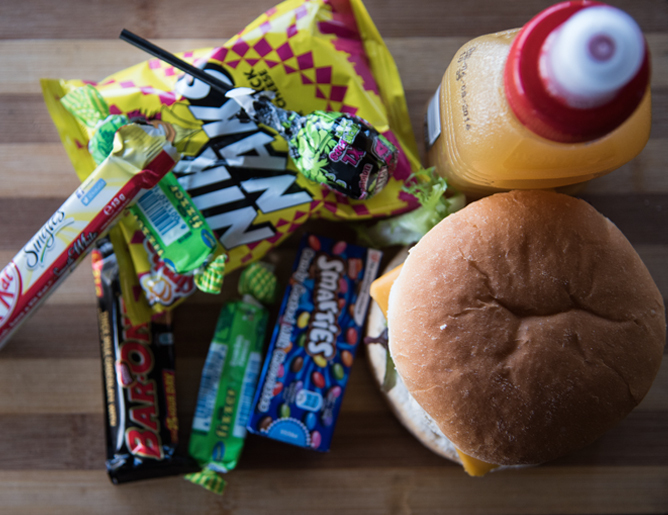 While your kids enjoy them selves you can enjoy yourself too with our Playpark adult menu. Please note that a non-refundable Deposit of R700 is payable with your booking to secure a spot. How Many Party Packs (R150)? 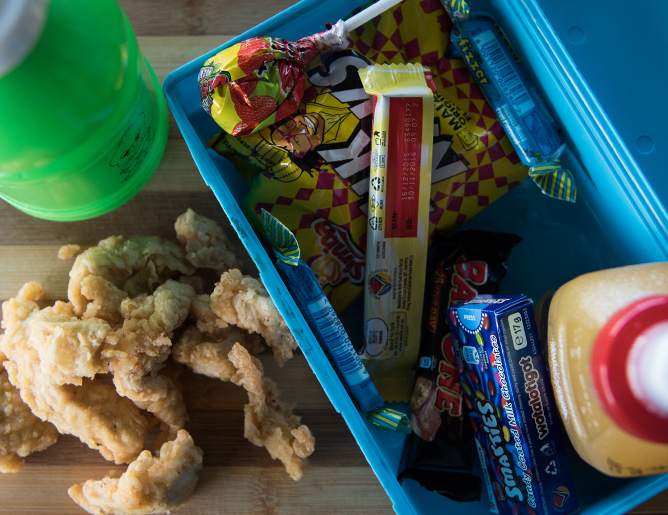 How Many Deluxe Party Packs (R200)?